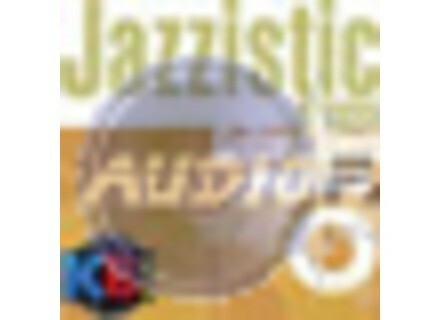 Jazzistic, Virtual Sound Module from UVI. Visit www.uvi.net until March 24th. Mode Machines OBZT free on the iPad Mode Machines released on the Apple Appstore a new free bass synth for the iPad called OBZT. Native Instruments teases Molekular Native Instruments posted on SoundCloud the first demo of its soon to be released virtual instrument in the Komplete Series. Organize your AudioUnit plug-ins Auganizer is a utility that allows you to manage and organize your AudioUnits plug-ins on Mac OS X.